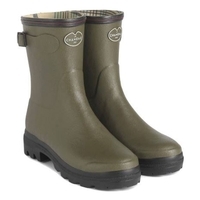 Cotton Lined, re-inforced farning boot with Michelin sole. 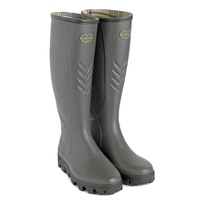 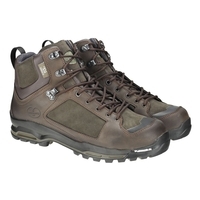 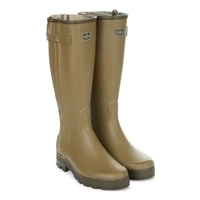 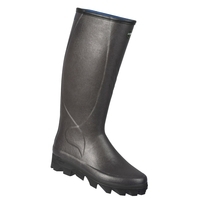 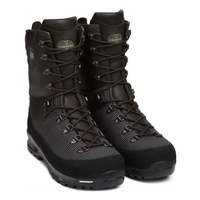 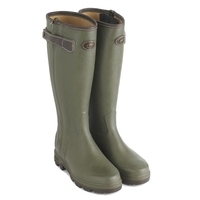 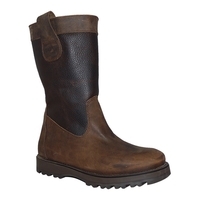 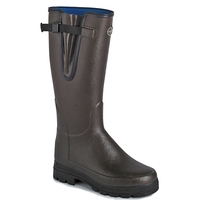 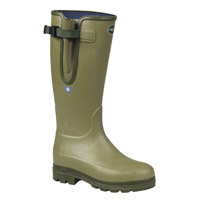 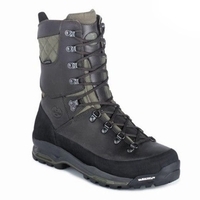 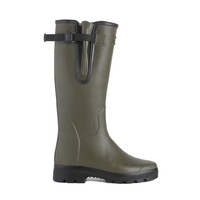 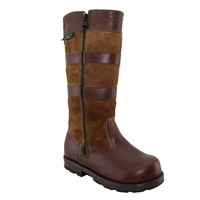 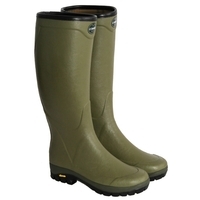 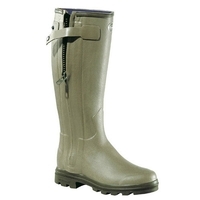 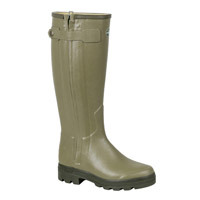 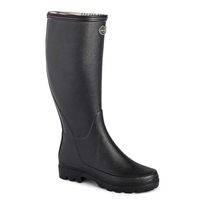 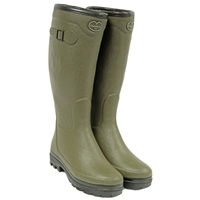 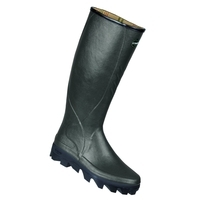 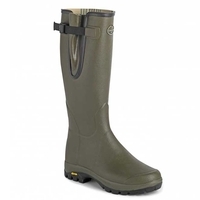 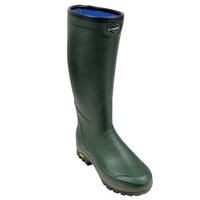 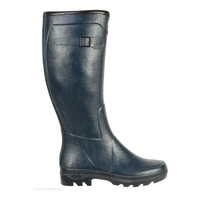 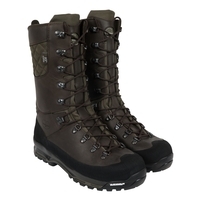 Neoprene Lined, re-inforced farming boot with Michelin sole. 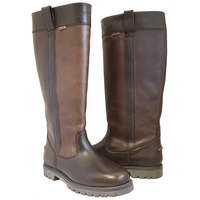 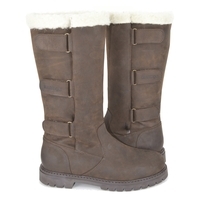 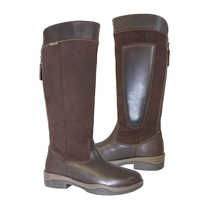 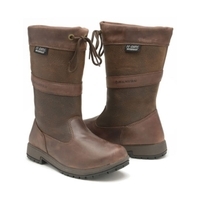 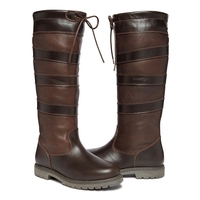 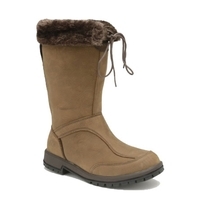 A year-round wellington, perfect for walking in. 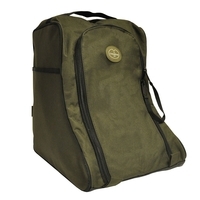 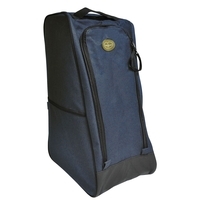 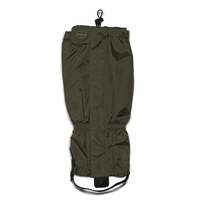 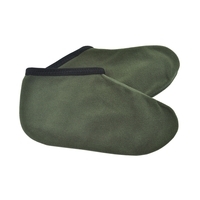 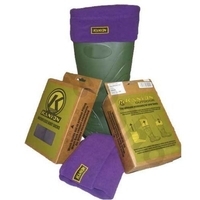 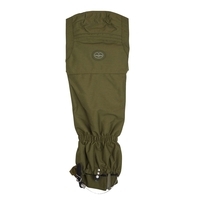 Free Muddy Boot Bag. 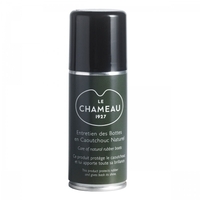 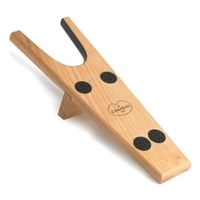 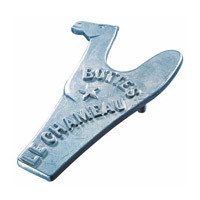 All the qualities of the Chasseur but with extra high quality finishing touches!